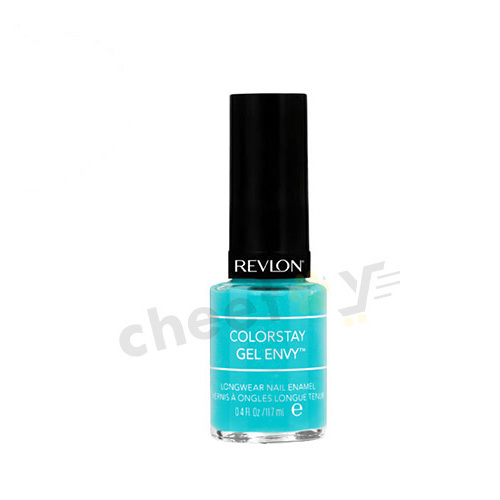 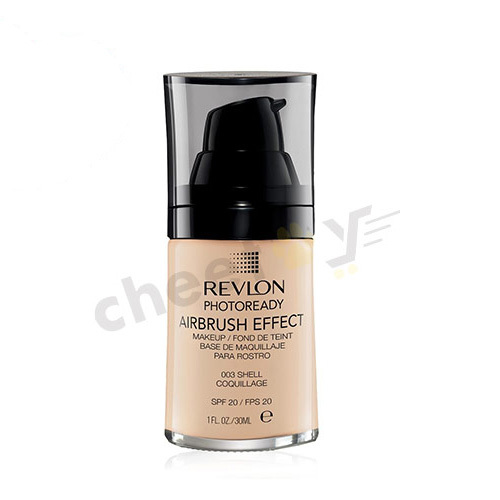 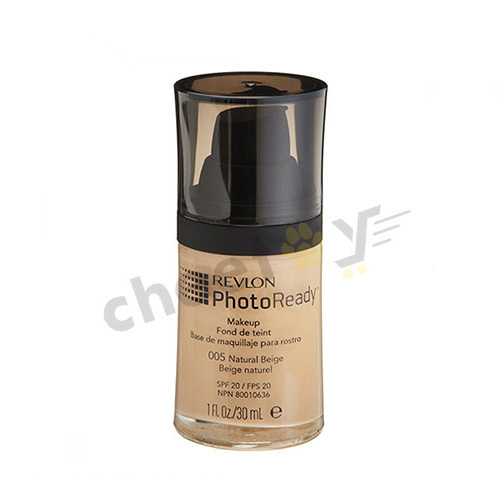 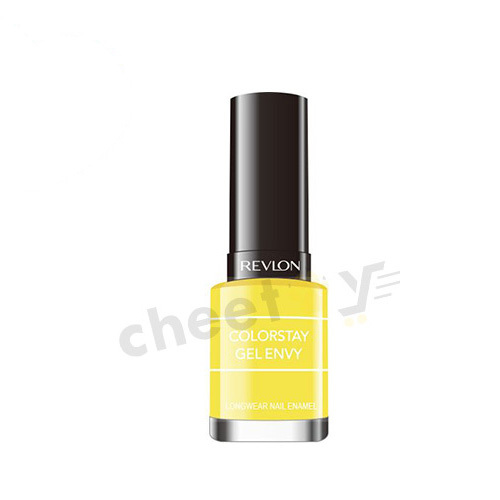 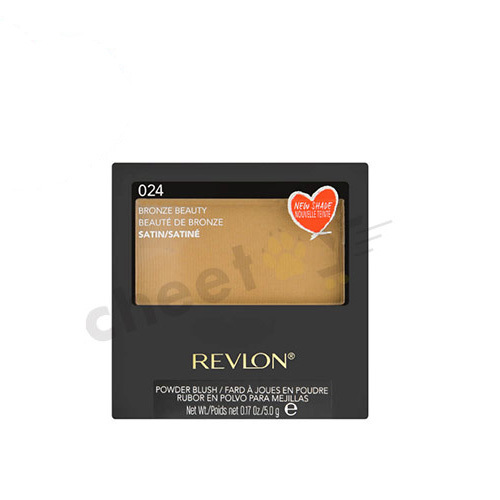 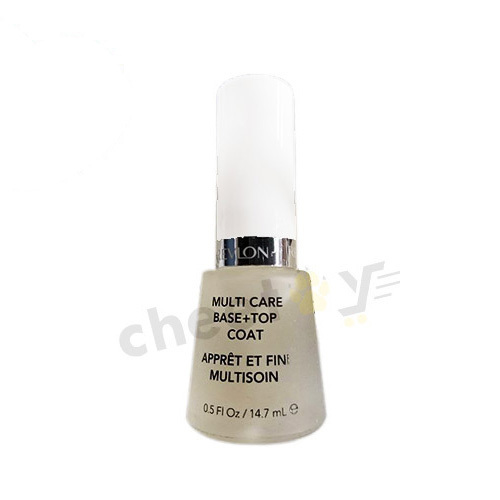 Revlon Pakistan Products are Now Available at Cheetay.pk! 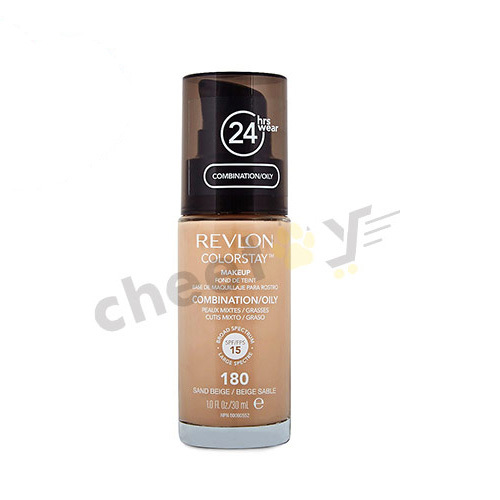 Revlon has played a major role in revitalizing the world’s cosmetics industry. 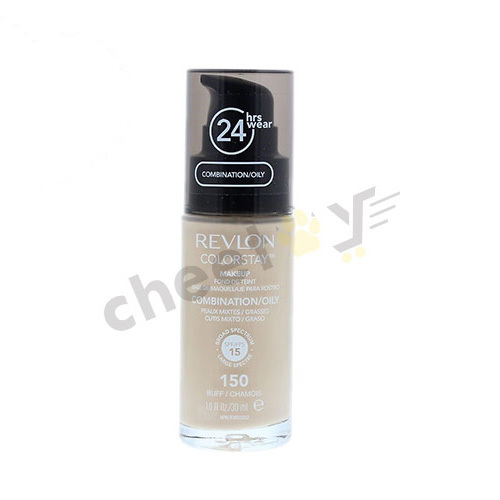 It is present in over 100 countries across the world making it one of the strongest consumer brand franchises. 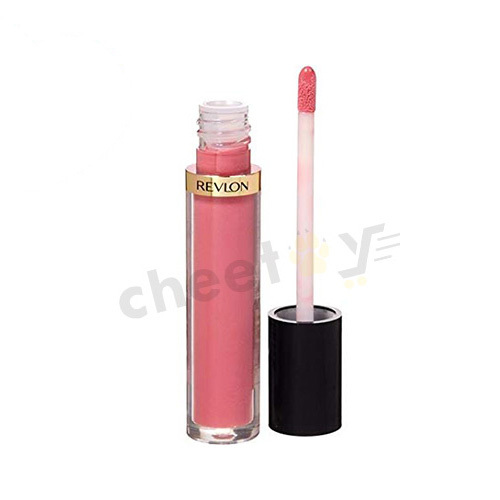 Its diversified portfolio consists of makeup, skincare and hair care products for all of you who wish glam up for every happening in life. 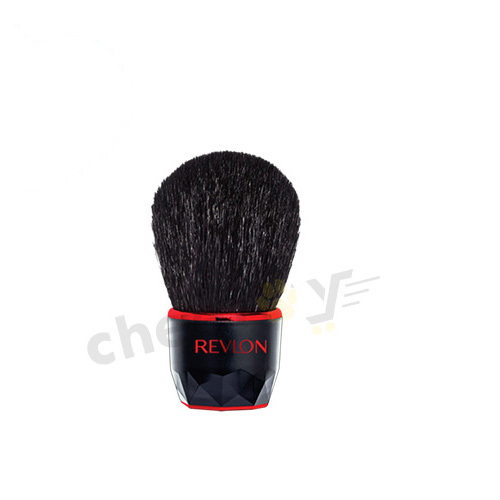 To make shopping easy for you, Revlon’s merchandise is now available on Cheetay.pk and its android app. 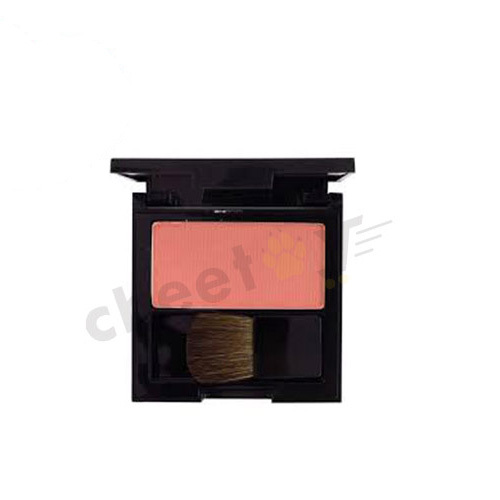 So, go ahead ladies and choose what is not there in your vanity box! 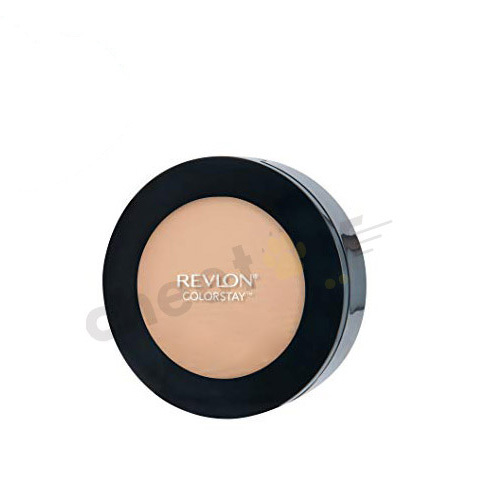 Get your favourite blush, concealers, face powder, highlights & contour, ColorStay foundation, and primers to give yourself a flawless look at a daylight party or a night out with friends. 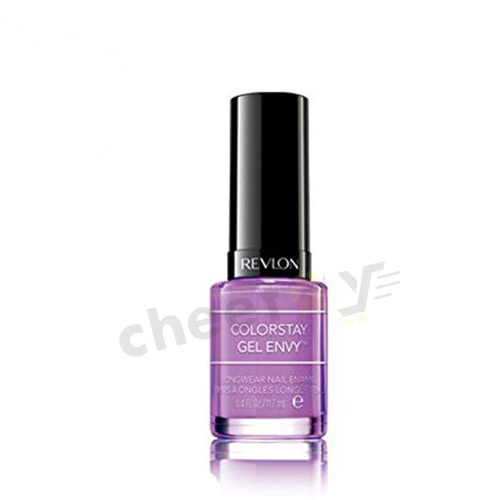 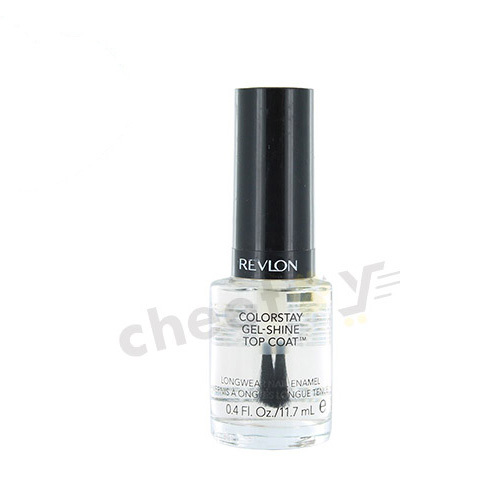 Revlon has tons of hues and varieties to suit the type of event you are about to make your presence in. You could choose any items from Photolight or ColourStay collection to suit your style. 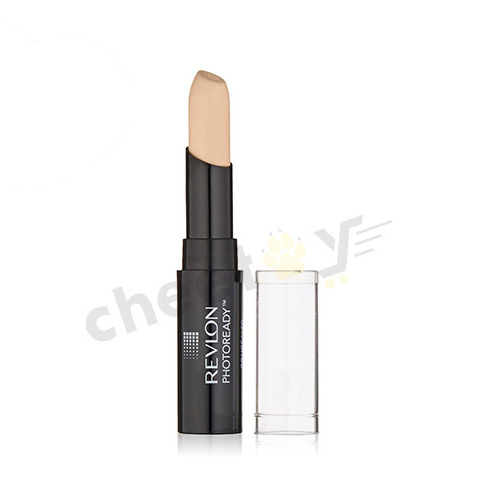 So, camouflage your skin with a light, creamy concealer to cover any imperfections on your skin. 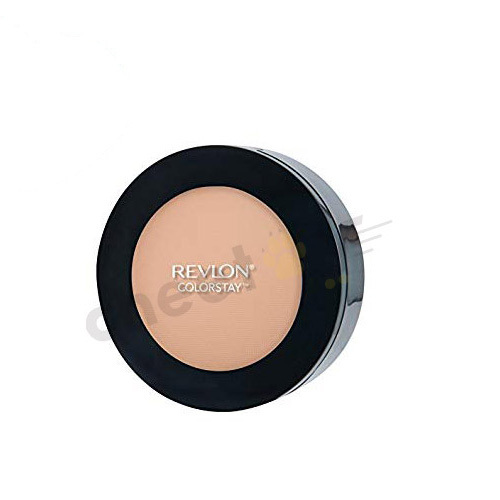 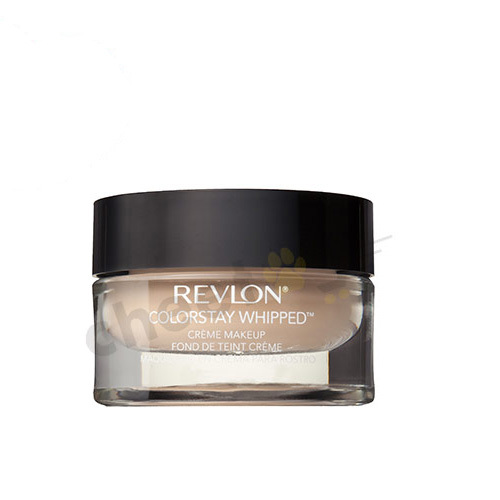 Apply a ColorStay processed face powder to look fresh and comfortable or Photo Ready Compact Powder to give your skin an even toned luminous skin reflection that is oil-free and without fragrance. 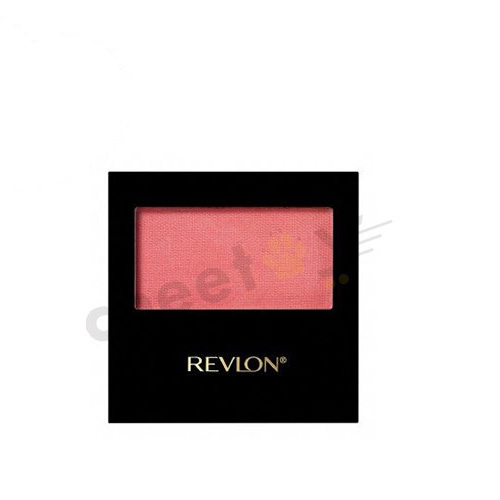 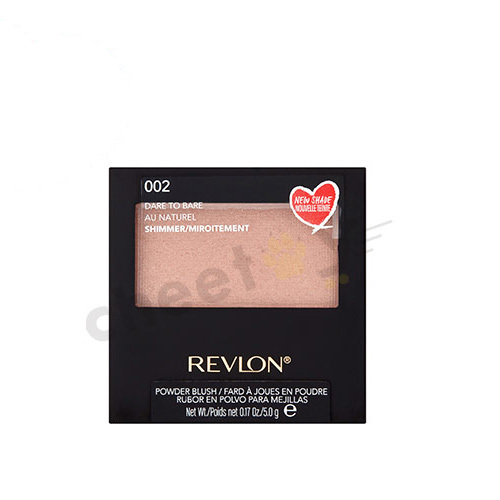 Get a shimmery look by putting on a Peach, Berry, Candy or Rose Gold Revlon blush to make your features prominent. 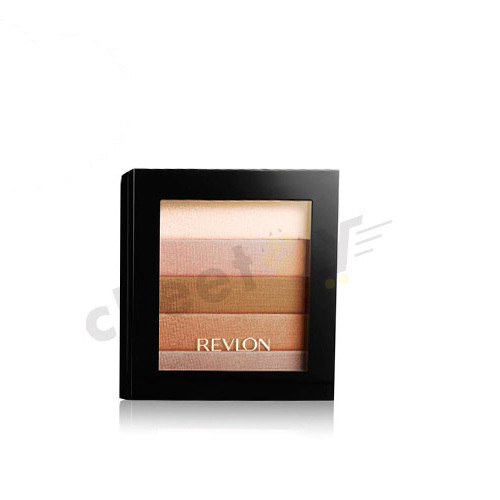 A Bronzer brings vibrance, making your cheek multi-dimensional. 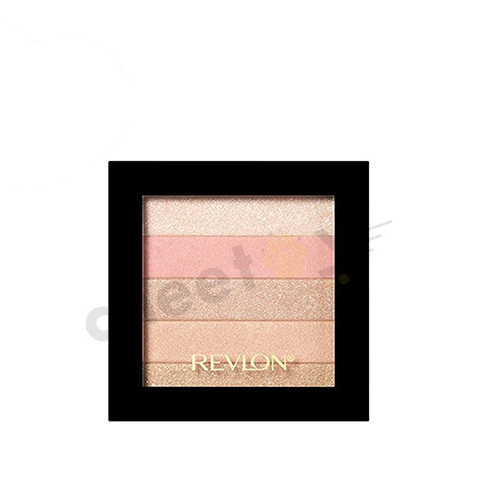 If you like, you can use a Highlighting Palette Rose or Palette Bronze Glow to draw attention to your facial features. 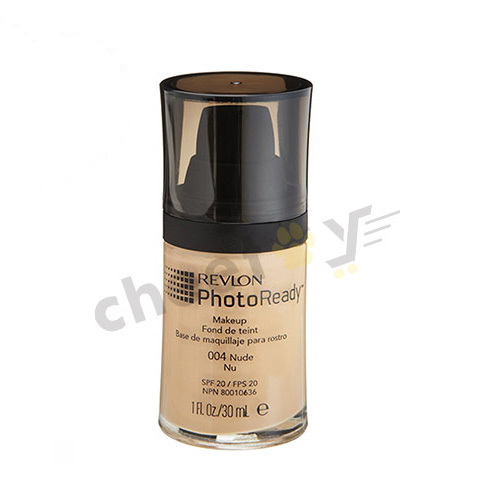 To even out your skin color, get a PhotoReady Perfecting Primer for you. 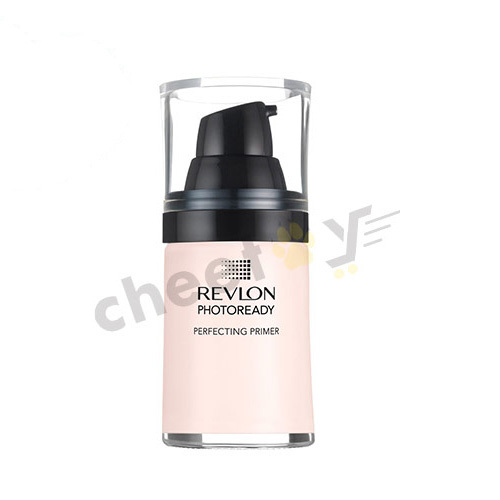 For women who are older, Revlon offers an Age Defying CC Cream that acts as a powerhouse against signs of aging. 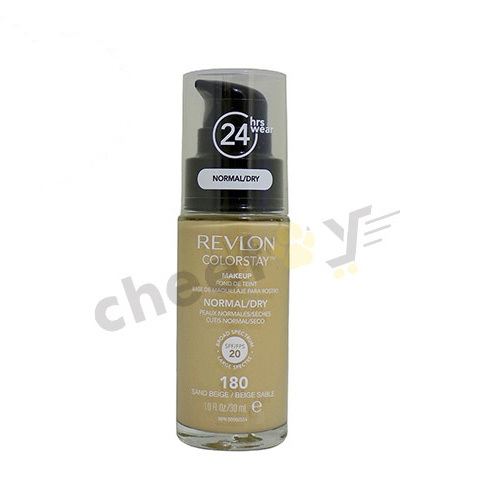 To experience a beautiful multi-dimensional long-lasting hair colour, get Revlon ColorSilk collection that produces hair color of the best quality. It penetrates into every strand of hair with formula free ammonia and 3D Color Gel Technology to add dimensions and shine. 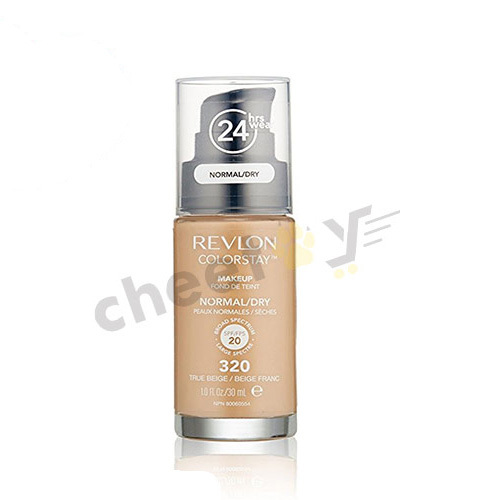 It is enriched with UV Defense for rich color to stay. 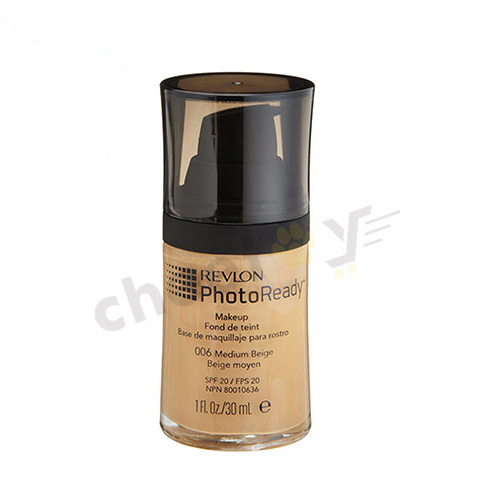 Use Revlon Makeup Products and Re-define you! 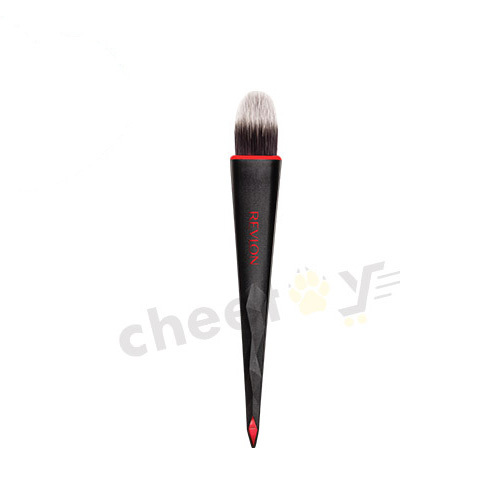 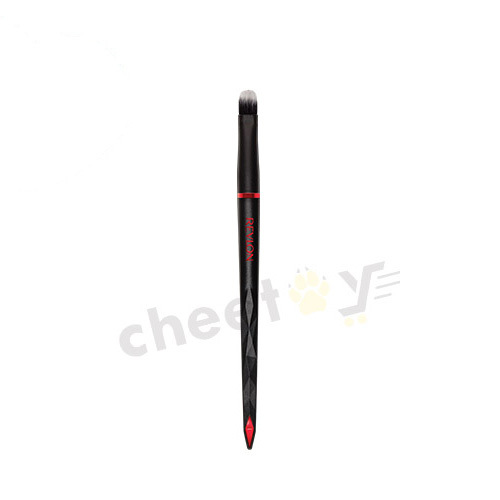 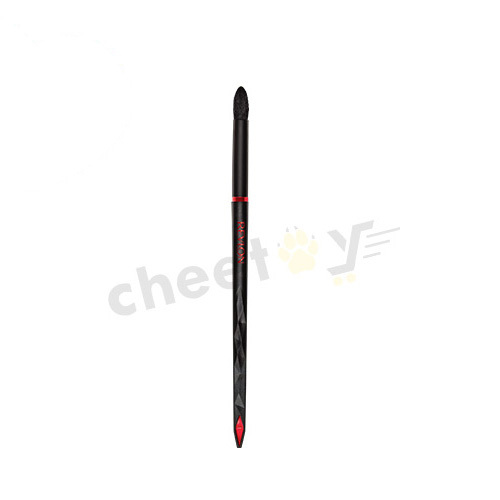 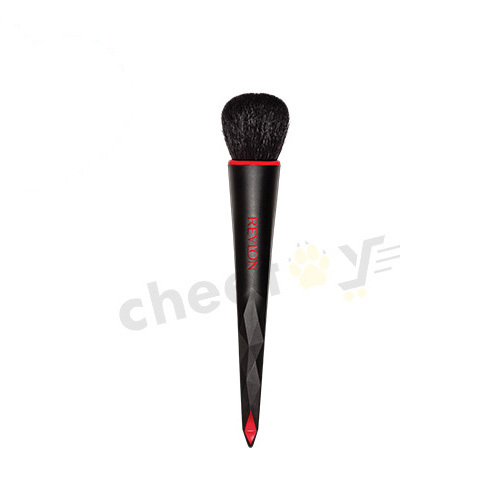 For the eye, you can use shadow brush and a double ended brow brush. 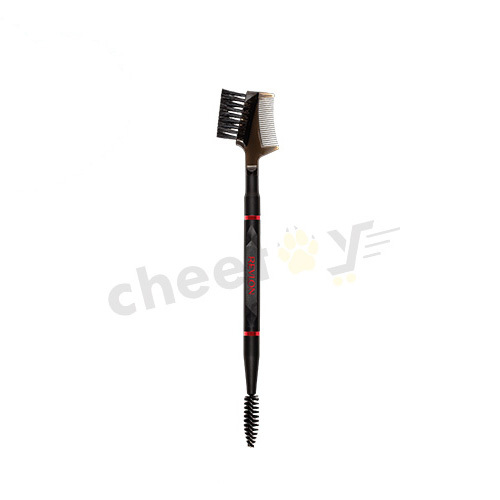 It flawlessly sweeps, pats and traces along the creases of your eyelids, grooms your brows and separates your lashes to help eliminate any extra mascara with its unique shape. 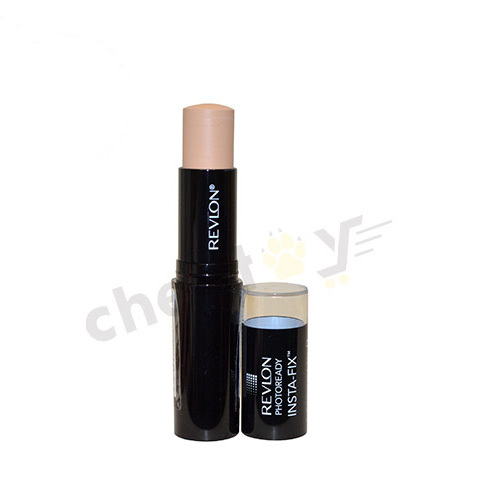 To make the shape of your lips prominent, use lip balms, lip liners and lipsticks that Revlon produces in its ColorStay collection. Whether it is the hair or face, Cheetay has hair products for all. 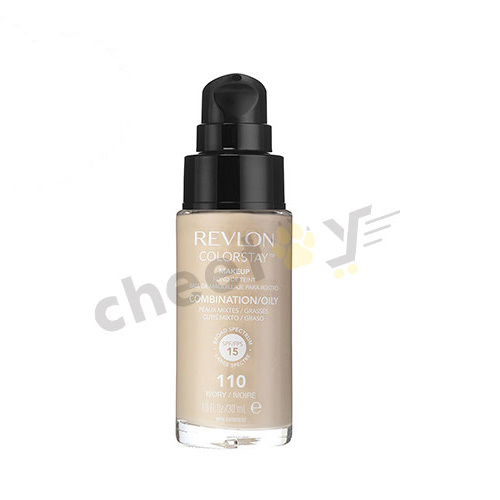 It keeps updating its stock as new products are launched nationwide. 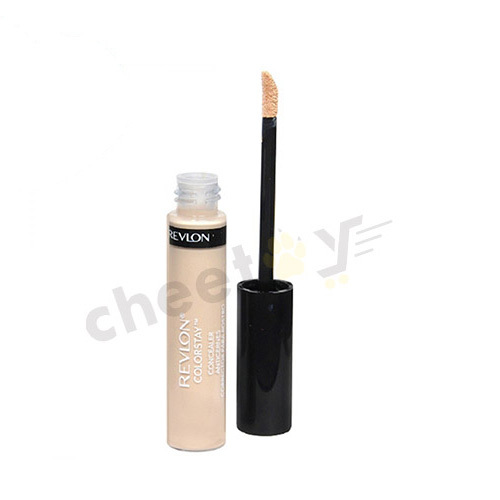 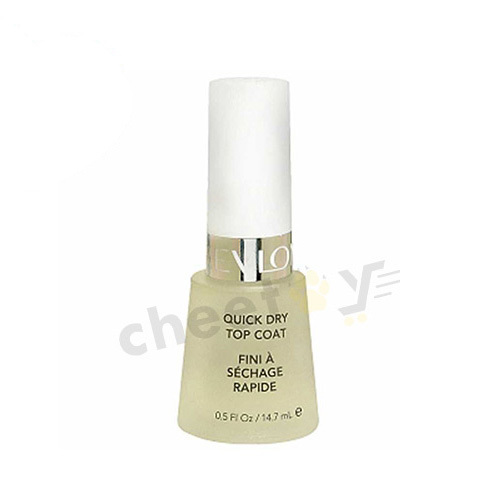 So, visit cheetay.pk, buy any Revlon products that you want and make the best use of it!